The accounts of UkrGasBydobuvannya are arrested. Reads the statement of the company. 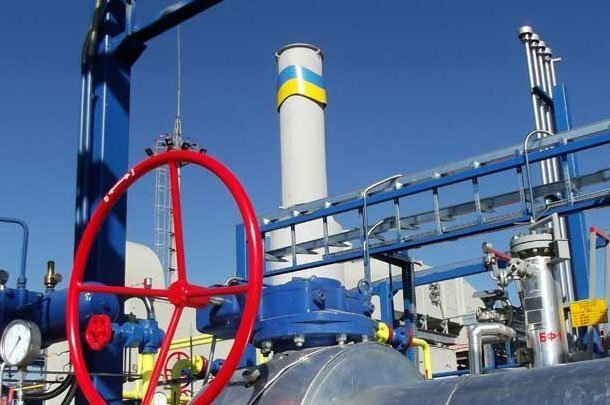 ‘We report that it was decided to charge back $9.3m from UkrGasBydobuvannya in accordance with the violation of KarpatyGaz LLC as an operator under the contract of joint activity, its obligations under the leasing contract to Center for Financial Leasing LLC, reads the message. This decree was adopted in accordance with the judicial decision because of the claim of Center for Financial Leasing LLC in solidarity with all parties to the contract of joint activities. It is stressed that, as of August 20, only the accounts of UkrGasBydobuvannya are arrested. ‘Currently, due to the block of the accounts of the largest gas-producing company in Ukraine, the payment of taxes, rent payments, the salary of workers and obligations to counterparties are at risk,’ the company notes.